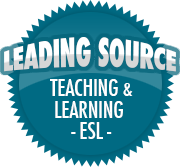 Collaborative Learning in the Elementary Classroom | So, You Think You Can Teach ESL? ← How do you keep students motivated on a cold winter day? Last week I began a MOOC (Massive Open Online Course) on Coursera. The course is entitled, Shaping the Way We Teach English: The Landscape of English Language Teaching. It’s offered through the University of Oregon. It is quite intense. There are video lectures, quizzes, required readings, mandatory participation on the discussion boards, and a lesson plan project. For a free course, it demands much from the students. Still, it’s full of useful information and tips for educators. 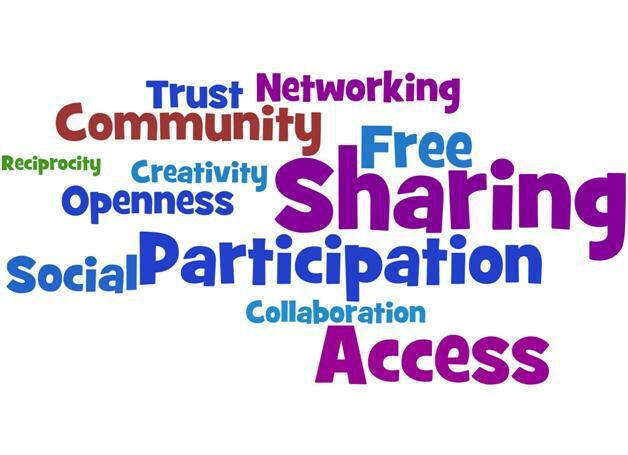 This is the second week of the course, and the topic for this week is on collaborative learning. Teachers need to make sure groups understand their task at the beginning of the project, and they need to help with academic problems throughout the activity. Teachers should be prepared to provide feedback to help solve problems and redirect students if needed. Elementary teachers should also incorporate manipulative materials when possible because such props encourage involvement and provide a focus for group activities. When students collaborate, they have an opportunity to discuss new concepts with someone close to their own level of understanding. They get to try out new ideas and ask questions in a small group before speaking to the whole class or finishing a written product. When students discuss and defend their ideas or solutions with teammates, they learn to think problems through, to support their own opinions, and to critically consider the opinions of others before coming to a conclusion. And they learn that, in the end, the responsibility for learning still rests with them. How will cooperative learning benefit my students? Research has shown that using cooperative learning in the classroom has positive effects on academic achievement, interethnic relationships, the development of English proficiency, acceptance of mainstreamed academically handicapped students, self-esteem, liking of self and others, and attitudes toward school and teachers. When students work together toward a common goal, academic work becomes valued by peers. Students are motivated to help one another learn. Students take responsibility for their own learning. Students translate the teacher’s language into kid talk for one another. Students learn to see situations from another’s viewpoint, justify their own viewpoints, and analyze ideas. When students have to organize their thoughts to explain ideas to teammates, they engage in cognitive elaboration, or an extension of their thinking, which enhances their own understanding, even when they are learning in a second language. 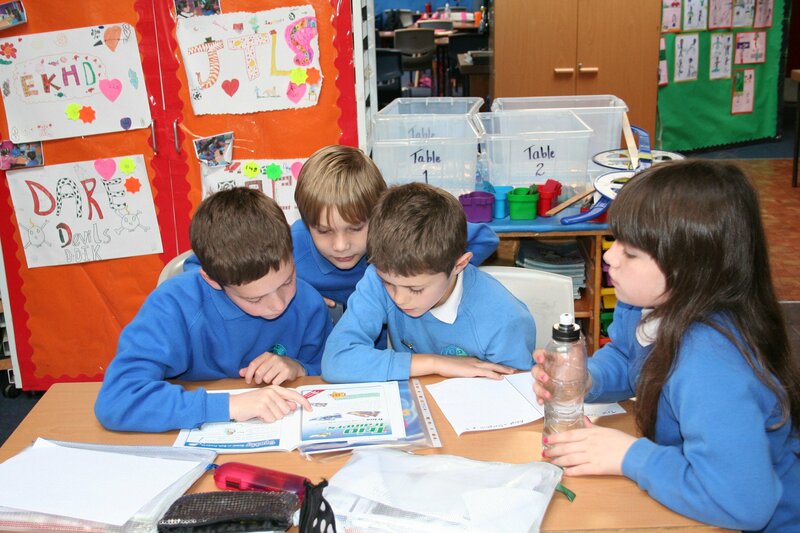 Collaborative learning is very useful for both the students and the teacher! Kagan strategies in reality. I’ve often used this type of teaching in my former classrooms and it usually worked. I’ve even used it with my children from China. Initially, they don’t know how to work collaboratively but love it when they figure it out. That’s great! I love to work these strategies into my classroom when applicable. They really do help students explore and understand the concepts they learn in class. Thanks for commenting!